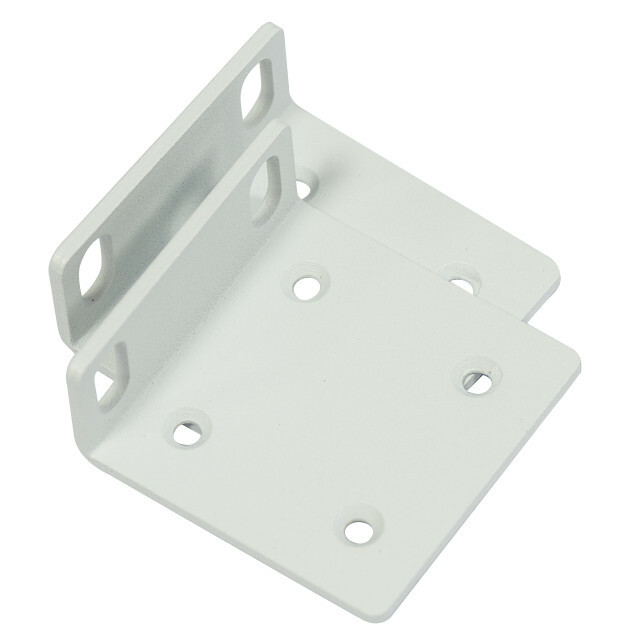 OEM Mikrotik Rack Mount ears / bracket set designed for CCR1009-7G-1C-1S+, CCR1009-8G-1S, CCR1009-8G-1S-1S+, CCR1016-12G, CCR1016-12S-1S+, CCR1036-12G-4S, and CCR1036-8G-2S+ routers. Allows these routers to be rack mounted in a standard 19 inch rack. White finish is a perfect match for these routers. 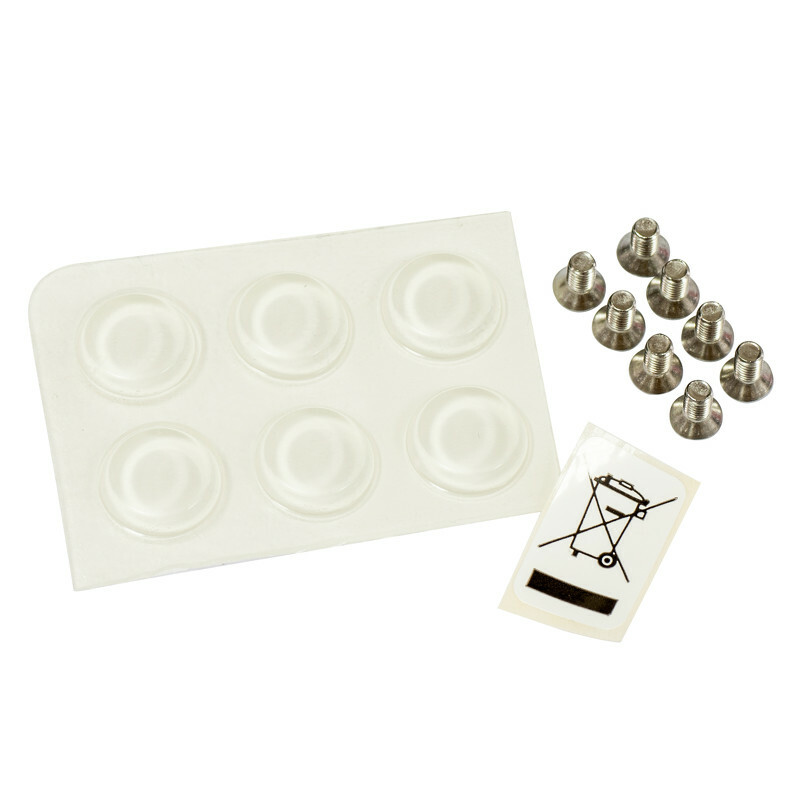 Includes original Mikrotik screw kit.